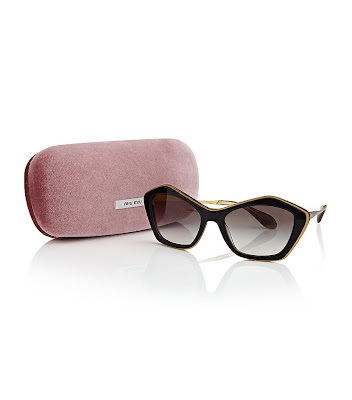 Double rim angled sunglasses from Miu Miu are my object of desire at the moment. Interesting design that really suits me and is very cool. From Harrods.